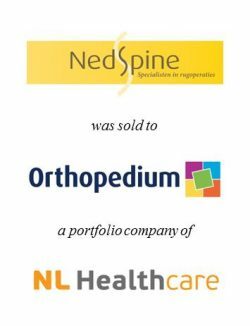 The founding shareholders of NedSpine, a leading, highly specialised spine surgery clinic in the Netherlands, sold their shares to Orthopedium Holding, a portfolio company of NL Healthcare. 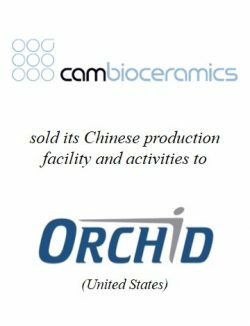 The founders of NedSpine decided to team up with a strong partner in order to facilitate NedSpine’s further growth in the fast changing healthcare market. 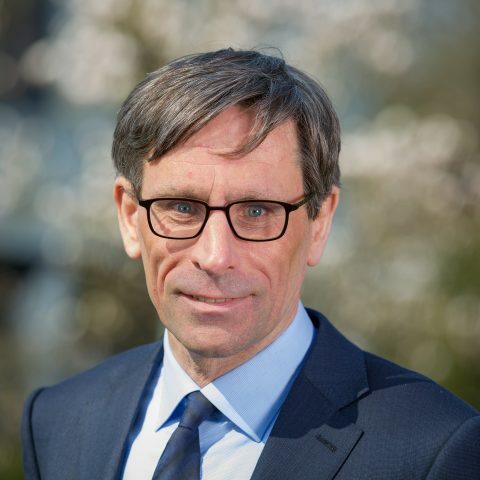 NedSpine (www.nedspine.com) is a leading, highly specialised spine surgery clinic located in the center of the Netherlands. NedSpine provides high quality treatments to patients with back problems and is specialised in the operative treatment of conditions such as spinal disc herniation, cervical disc herniation, spinal stenosis and spondylolisthesis. 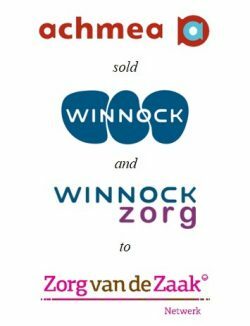 With nearly 1,300 spine surgeries in 2014, NedSpine was the market leader in the Netherlands. Orthopedium Holding (www.orthopedium.nl) consists of four orthopaedic care clinics (Medinova and Orthopedium). 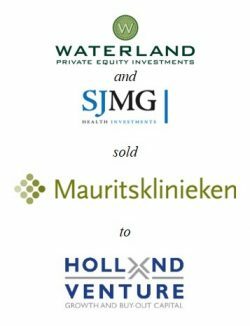 Orthopedium Holding is owned by NL Healthcare, a leading Dutch healthcare investment firm with investments in a wide variety of primary and secondary healthcare facilities, which together form the largest group of independent focus clinics in the Netherlands. 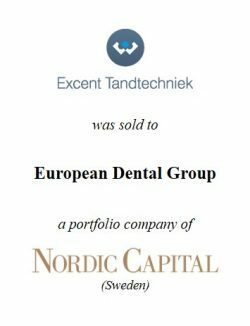 NL Healthcare is owned by NPM Capital (www.npm-capital.com), a leading private equity fund in the Netherlands.